Gifting something like a wine opener can be a tedious chore indeed, with the selection of numerous good openers you are clearly looking for one which would not be re-gifted, or unappreciated. Obviously there are a few aspects to keep in mind when purchasing something as a gift, and a wine opener, combine these two aspects and you get a perfectly presentable wine opener. They may say it’s the thought that counts, but how do you wrap a thought? And how do you use it? So to leave you with a better understanding on what is acceptable and what is not, I have sorted out a few of the most important things to keep in mind when purchasing a wine opener. Imagine carrying around a large space consuming piece of equipment which is just to be used as a wine opener, in this day and age the bigger is not definitely the better. Anything which is cumbersome and might be more of a burden than a blessing is definitely out of the list, unless the person who you are gifting this large wine opener to happens to own a vineyard and a wine cellar, then a model like the Estate Wine Opener Set would be a good choice. 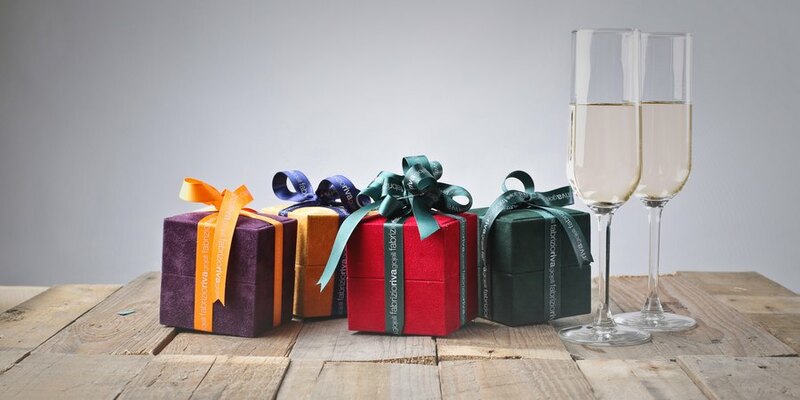 But if your friend merely enjoys wine and does not have much space in his house then go for something small, like a sommelier knife in a pretty box. Giving someone something which would break the minute he or she uses and it would not leave a good remark on your name, nor will it show how honest you are at gifting. Strong and reliable openers are definitely sommelier knives. Something like the ones from Pedrini would work well, or go all out with something expensive like Laguiole which comes in a wonderful box. Consider the person who is going to be using the opener, if it is someone with a weak arm or who does not have the technique to handle classic waiter’s knives then you should get them an easy to handle opener or an electric one. The best manual opener would be the Metrokane Rabbit. Selecting a good electric one is quite difficult, but so far through my experience I would recommend the Oster 4207 Electric Wine-Bottle Opener. There are even video reviews to show how it works, just hope the person whom you give this to is internet savvy. The looks of the opener and packaging itself would be a reason to give it. The receiver of this gift might not know much about wine openers and so giving them one that looks dashing would definitely get them excited. Also remember that the packaging should not be cheap looking. The extras of a wine opener will definitely keep the receiver entertained. 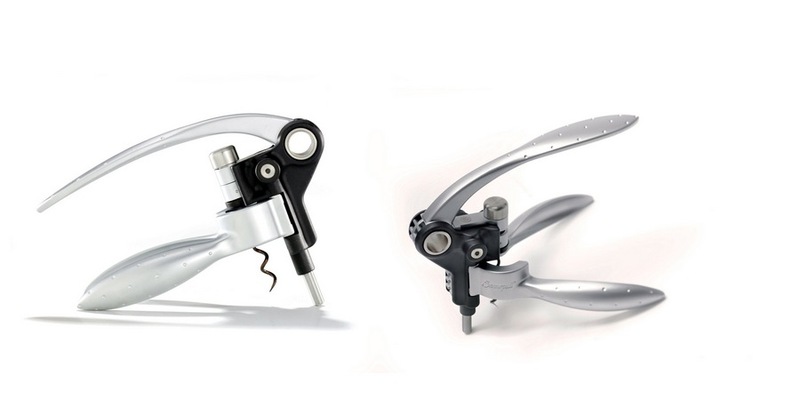 Consider something which has numerous gadgets in them, like a foil cutter or replacement cork. In fact, go for a full set if you manage to afford one. A good multipurpose wine opener which I use just because of its gadgets would be the Ozeri Maestro Electric Wine Opener as this opener comes with a fancy infrared thermometer. So if you keep these tips in mind you are certain to get something that would suit as a gift to someone. Let’s hope that the person enjoys the gift and remembers your consideration.